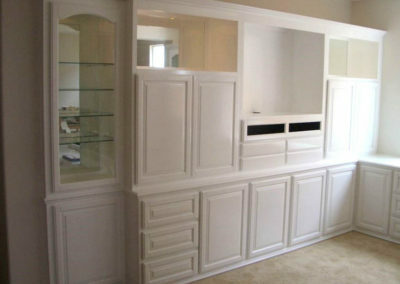 Gone are the days of settling for something that almost fits. 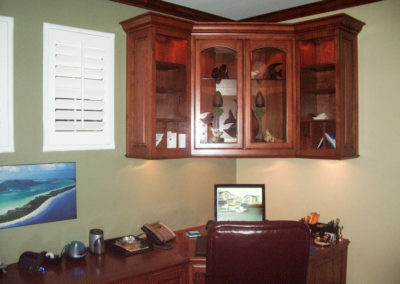 Our custom home office cabinet cabinets combine the best of virtual 3D computer design and modern technology, with custom tailored cabinetry that looks beautiful. 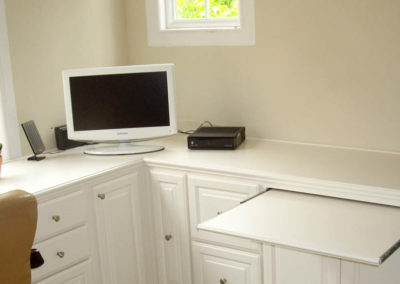 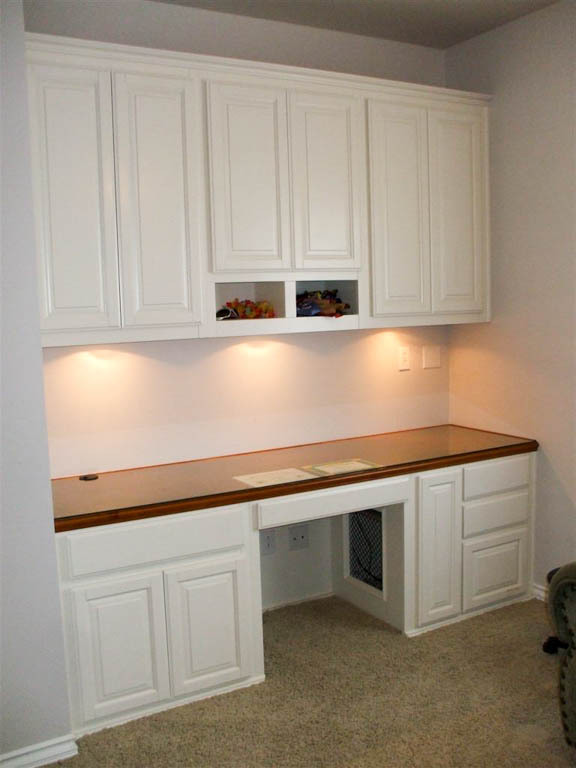 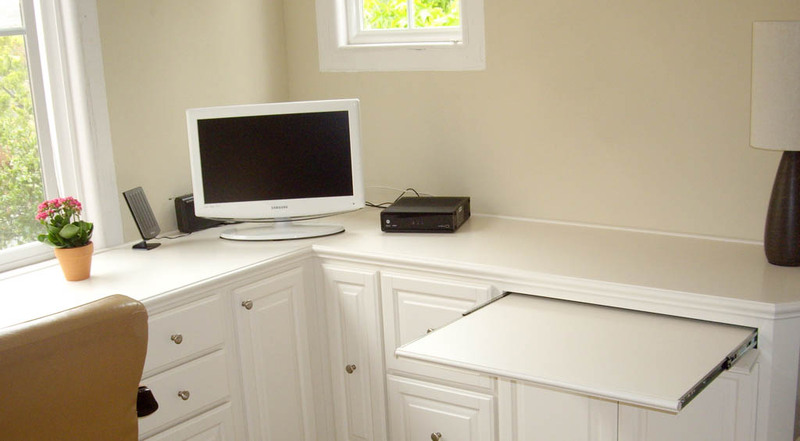 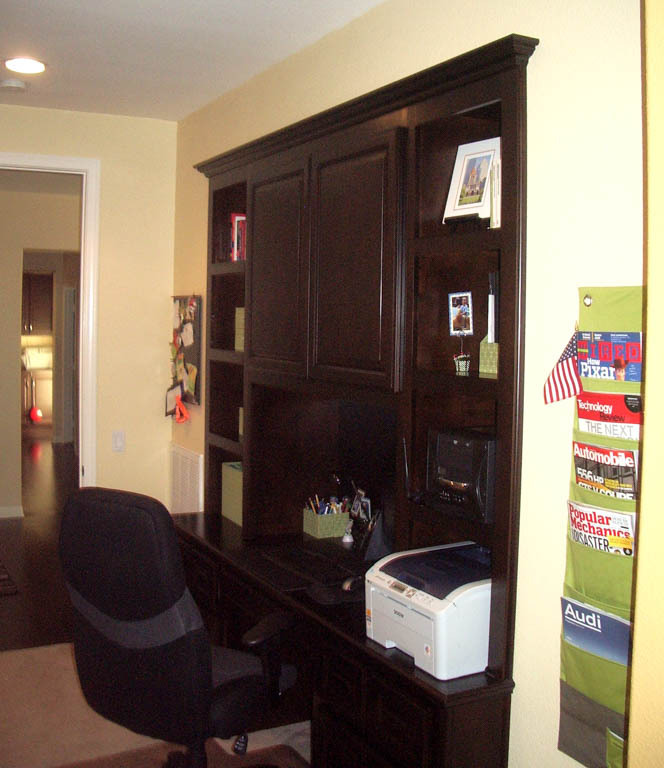 Add versatile home office cabinets with built in shelves. 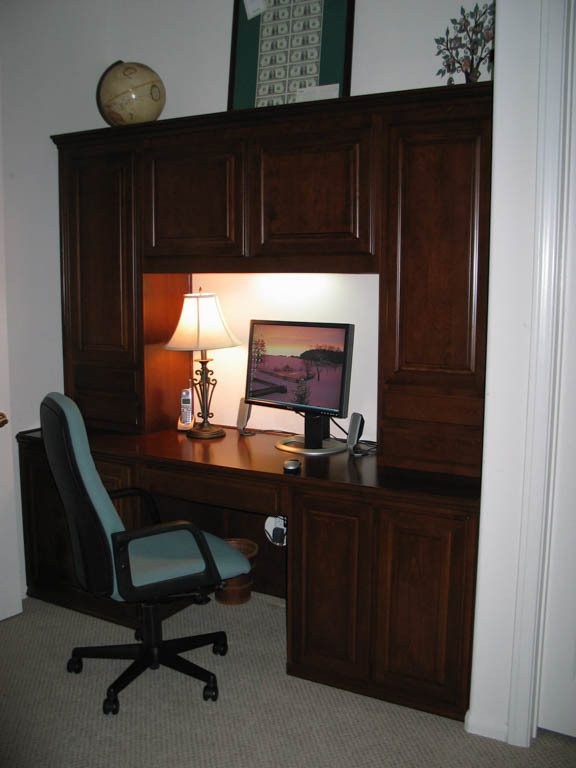 Utilize your space more efficiently. 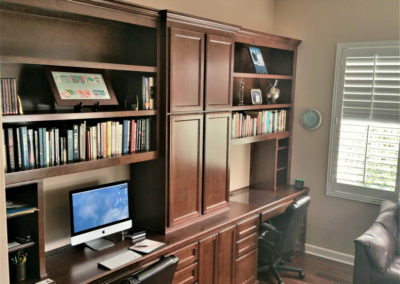 Spend any time at all in a home office, and you’ll know immediately that you need plenty of space to work, stay organized, and store your office equipment. You’ll also know how frustrating it can be when things just don’t work. 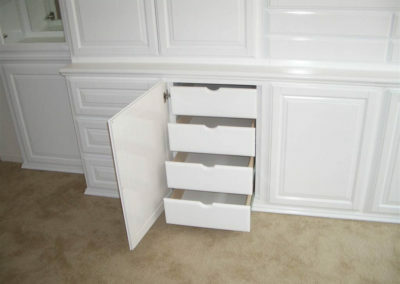 You can’t find what you need. Your computer is under your feet with the cables constantly getting in the way. You have stacks of things here and there. 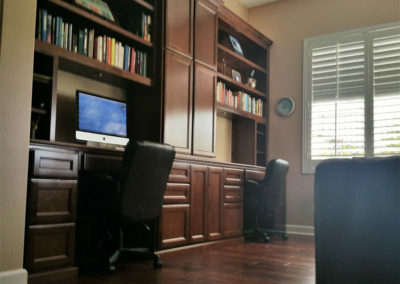 Is it any surprise that you’re not as productive as you could be? 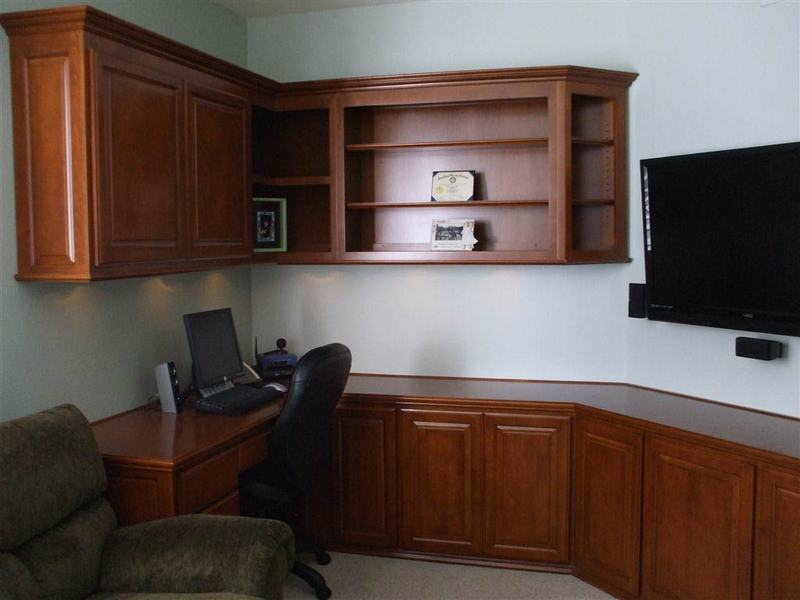 Now imagine how great your home office could be. A large maple desk with storage for your computer tower and those pesky cords managed and out of the way. 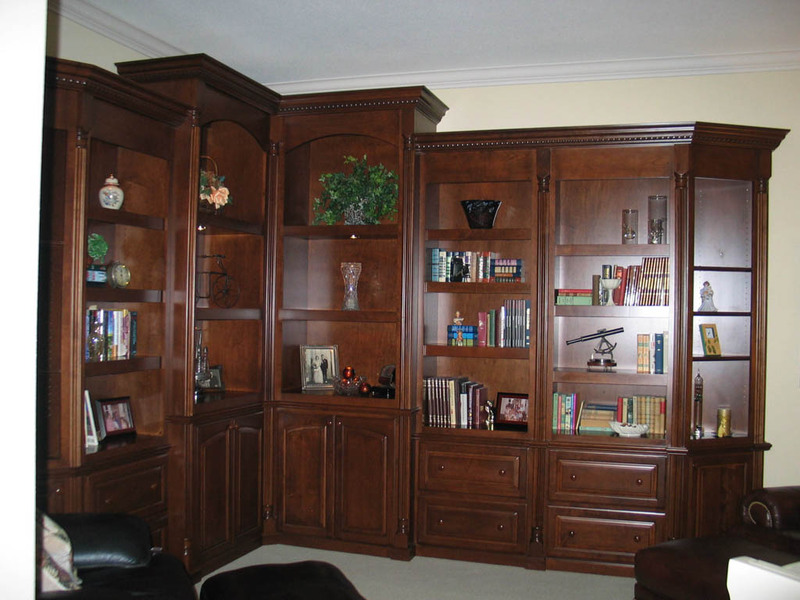 Bookcases filled with your favorite books, photos and lit up to display them beautifully. 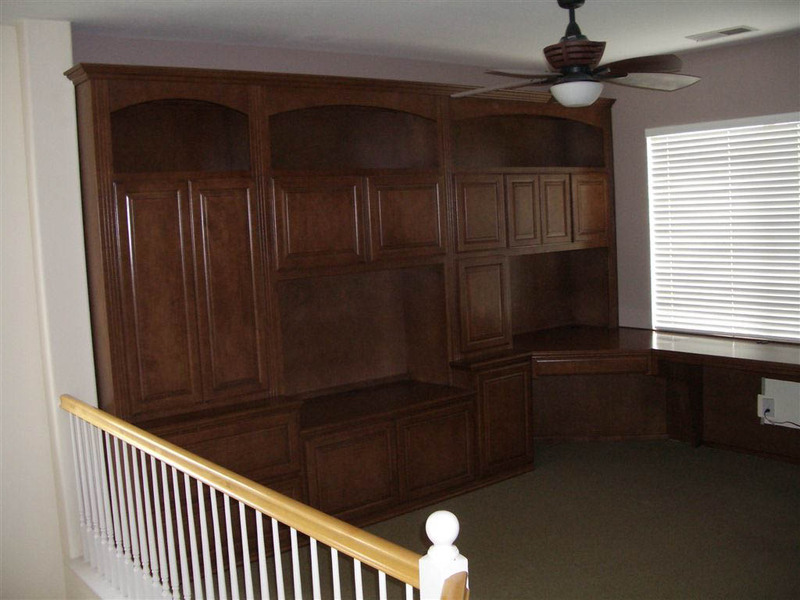 Plenty of room for everything and you feel like royalty just being in there. 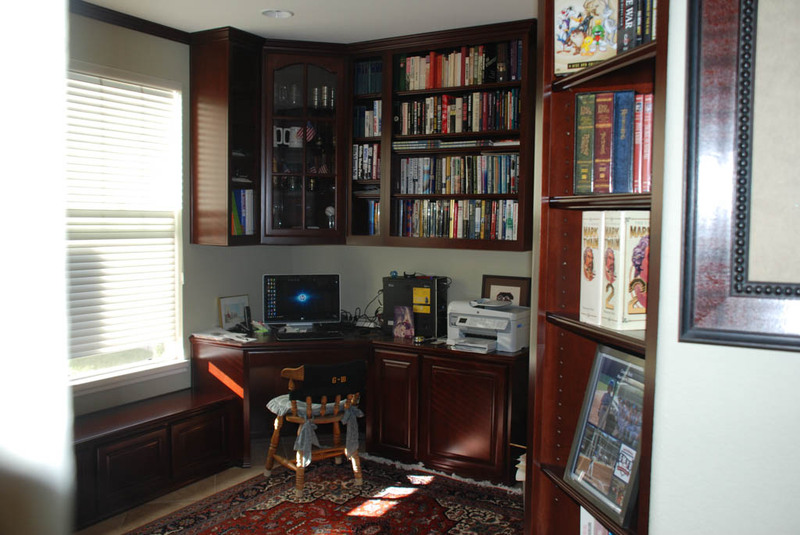 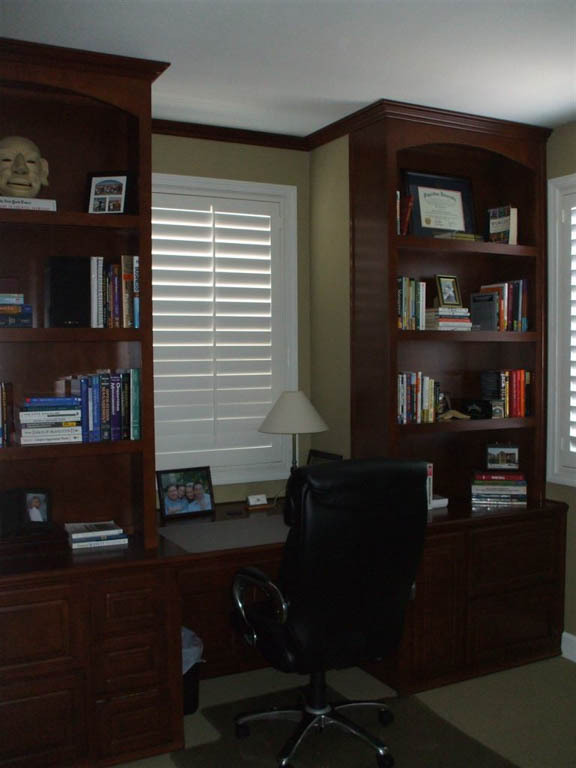 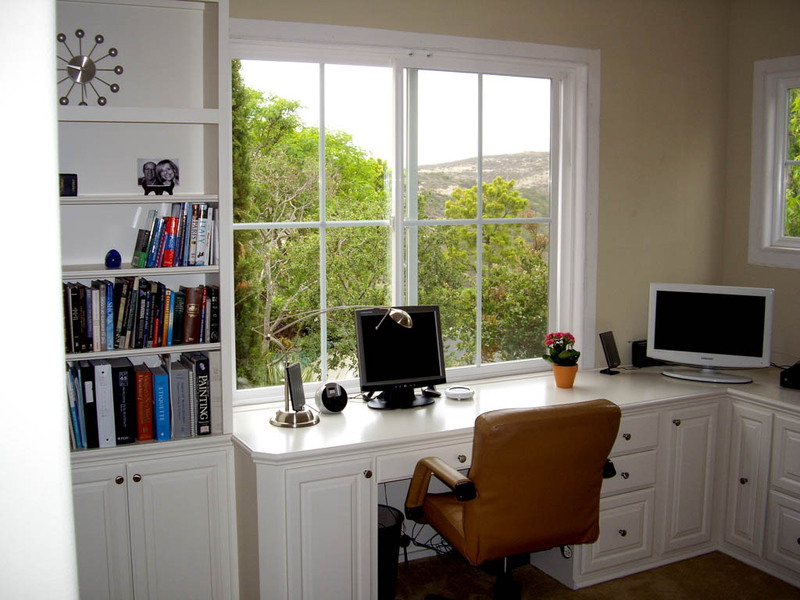 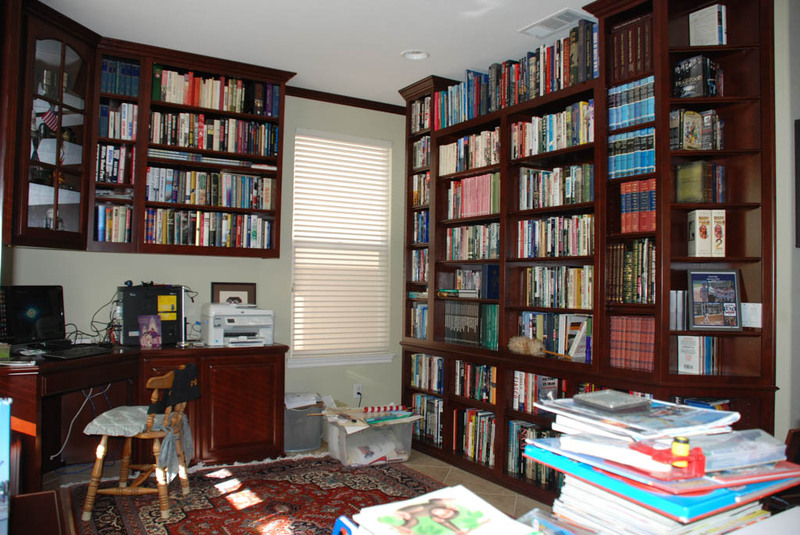 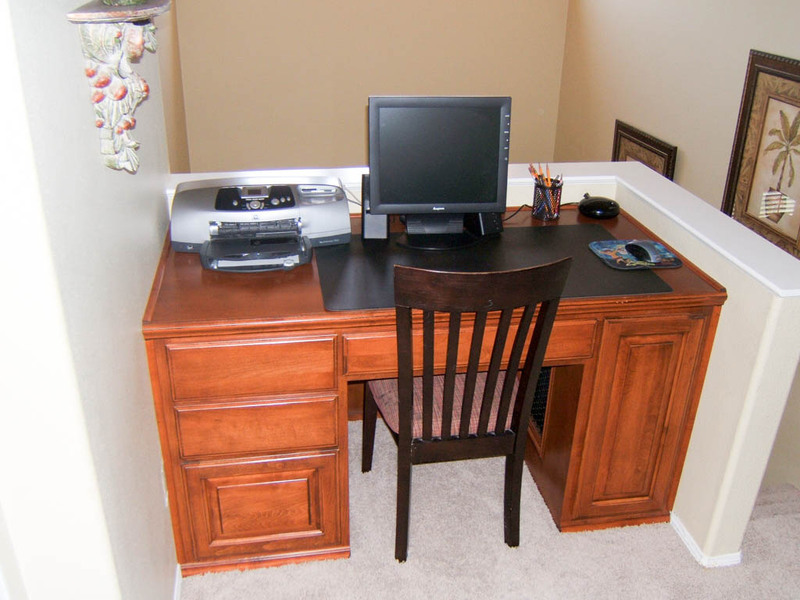 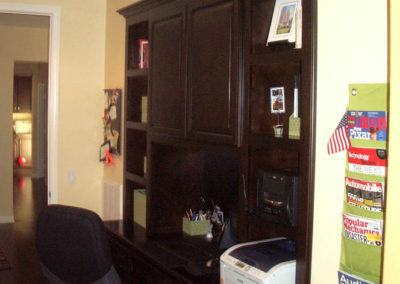 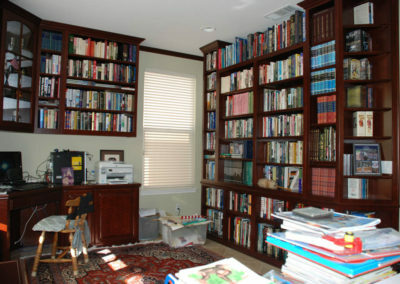 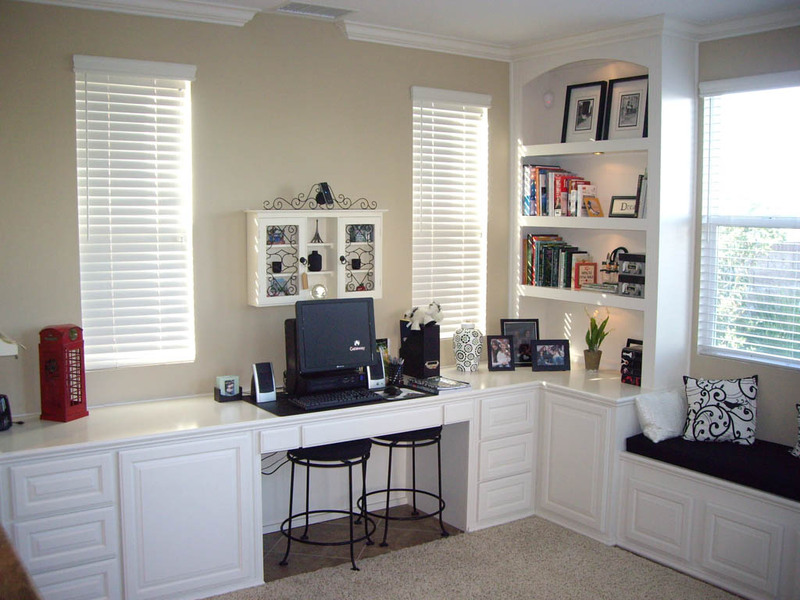 In a home office or library, you want to advantage of all the space you can. 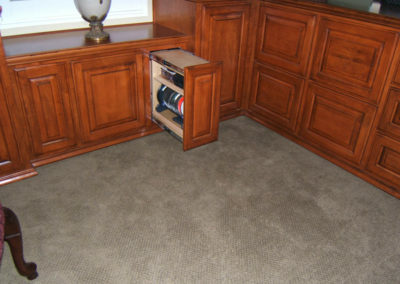 C & L Design Specialists knows just how to utilize every area for maximum potential. 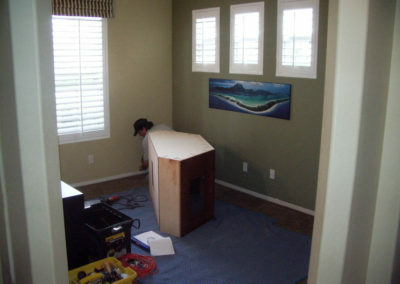 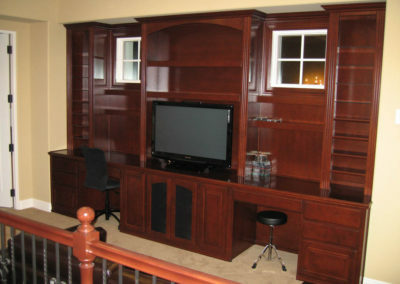 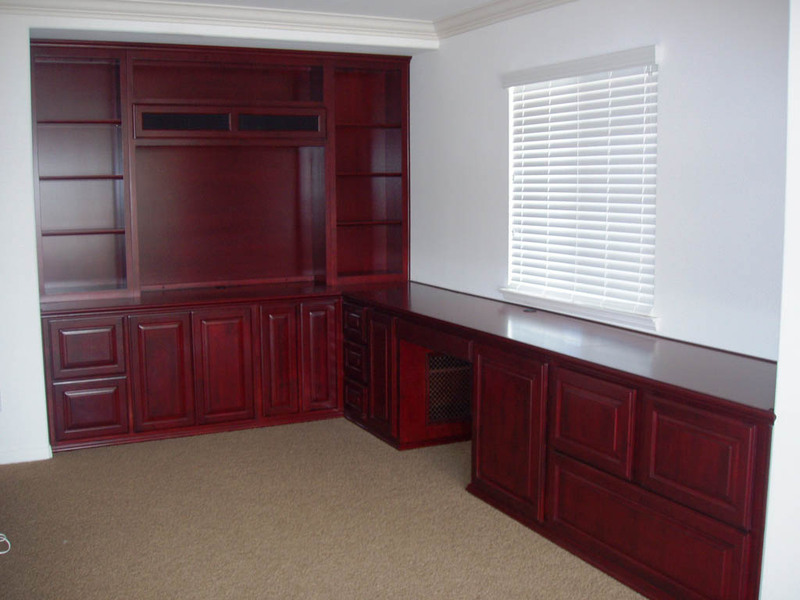 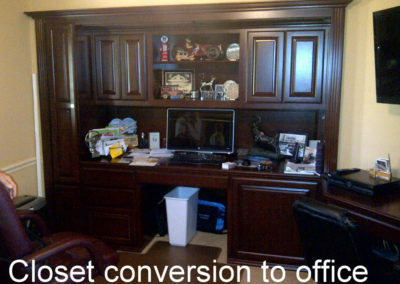 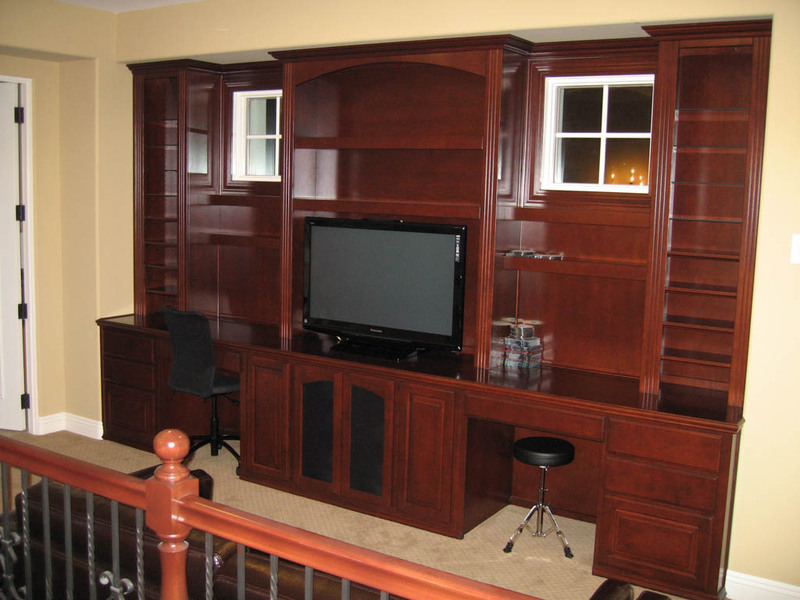 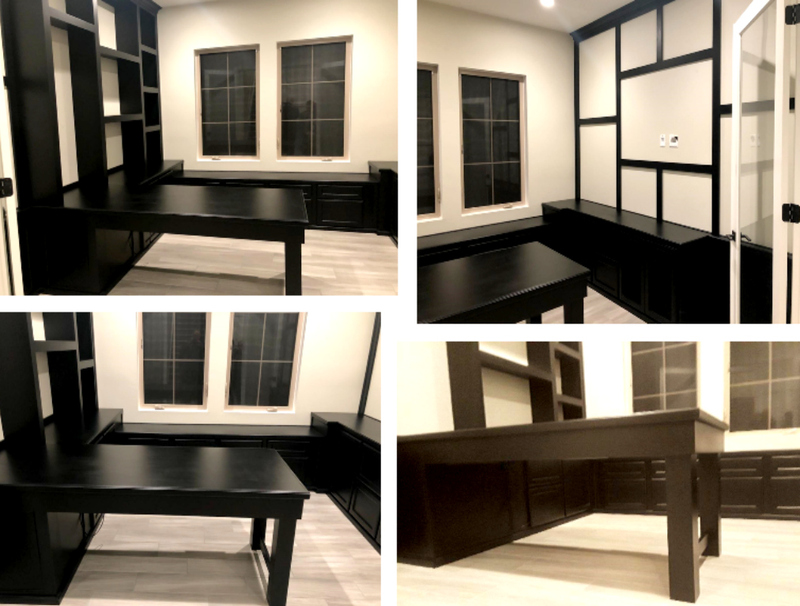 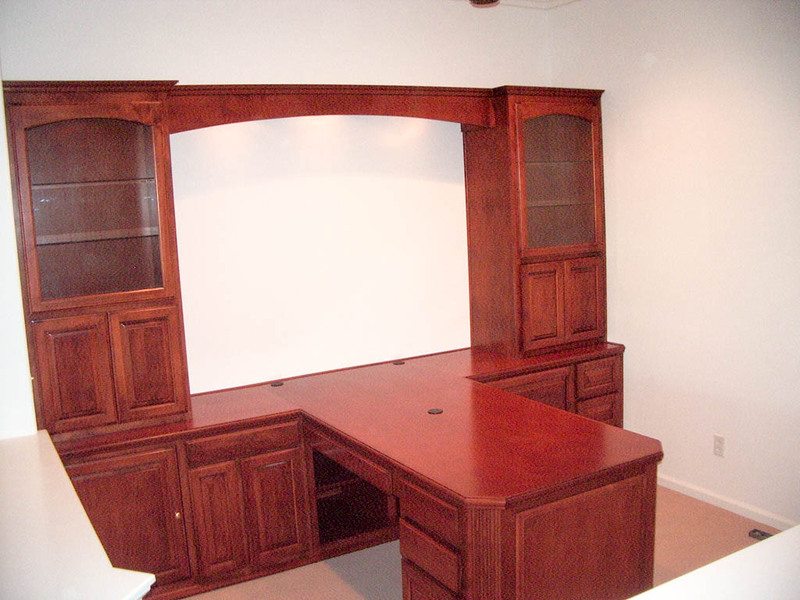 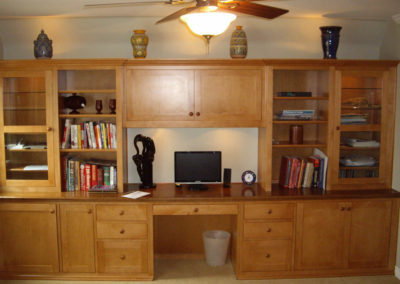 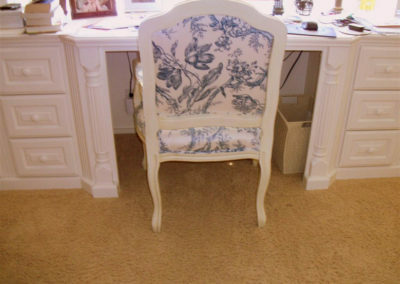 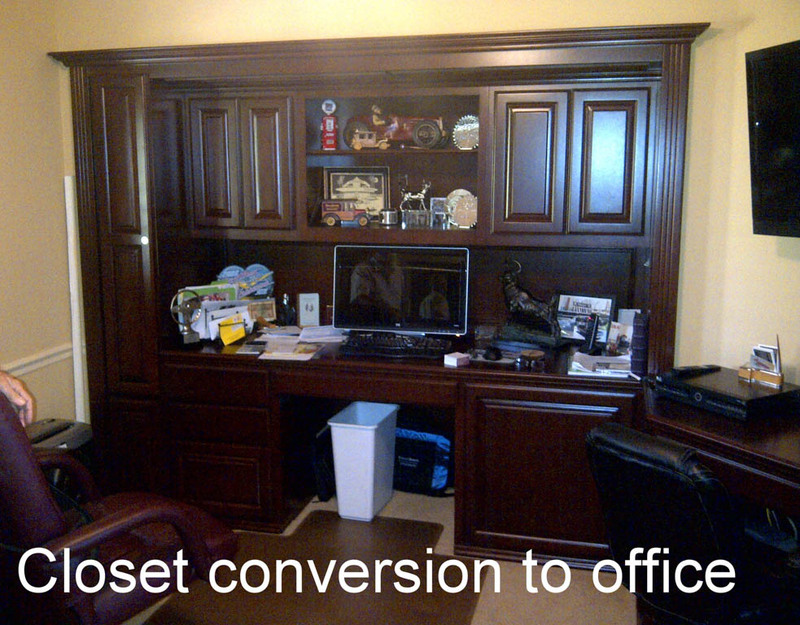 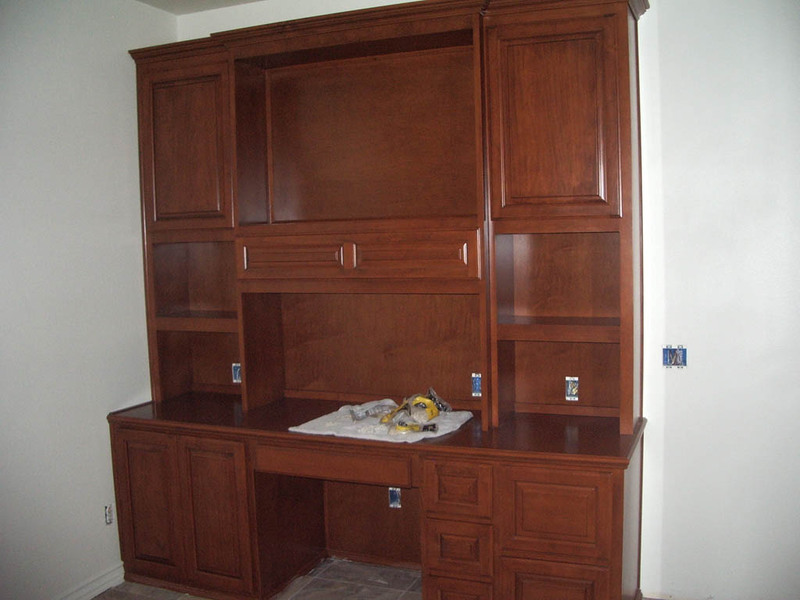 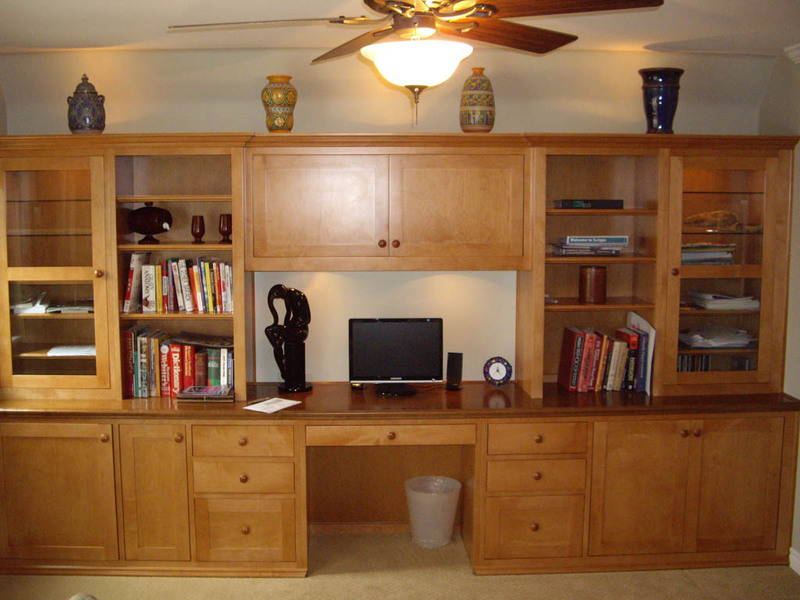 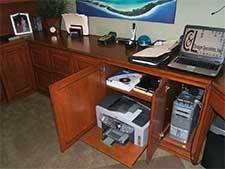 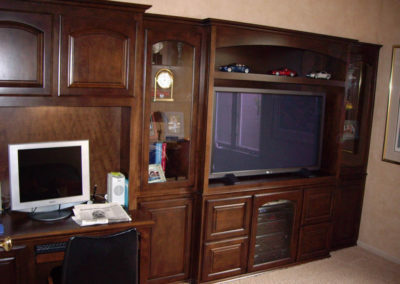 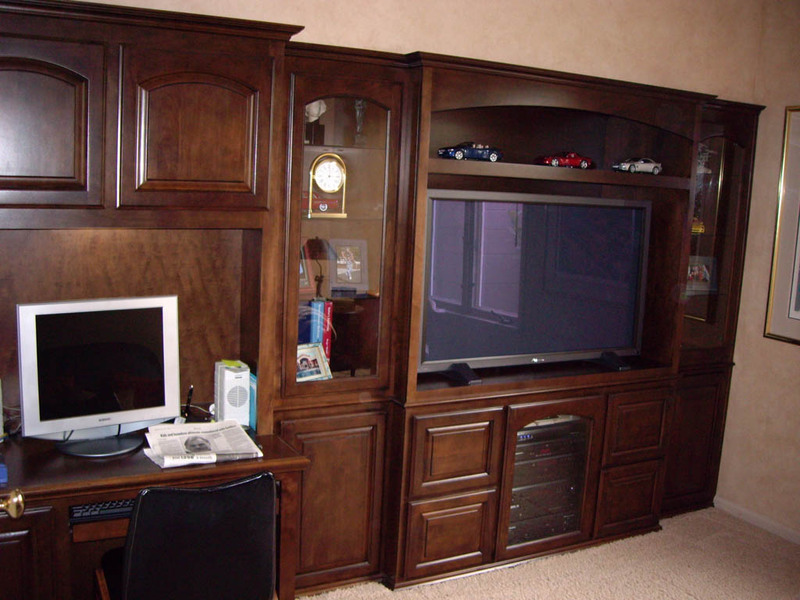 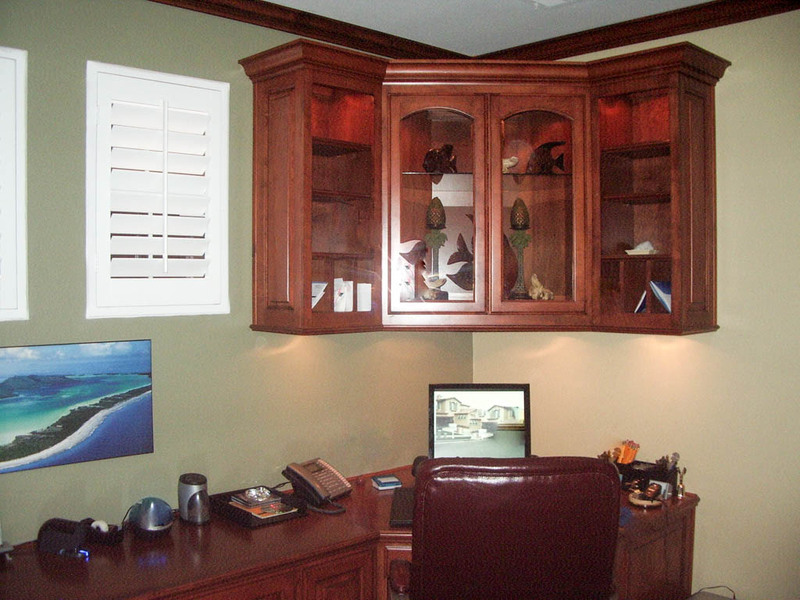 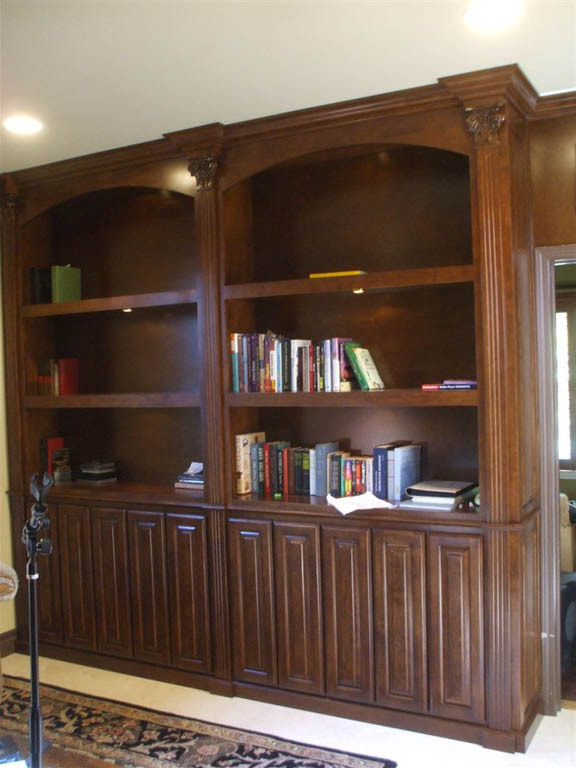 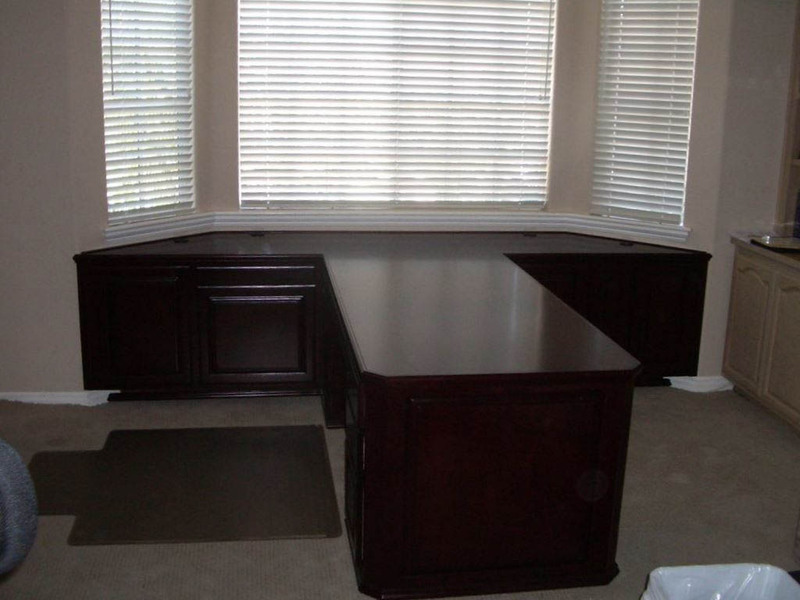 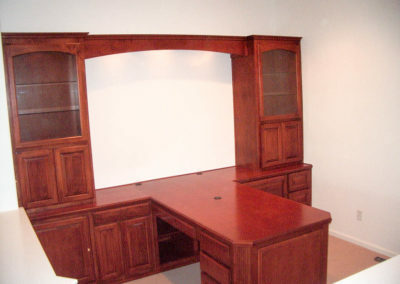 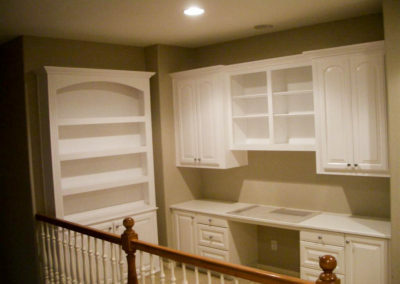 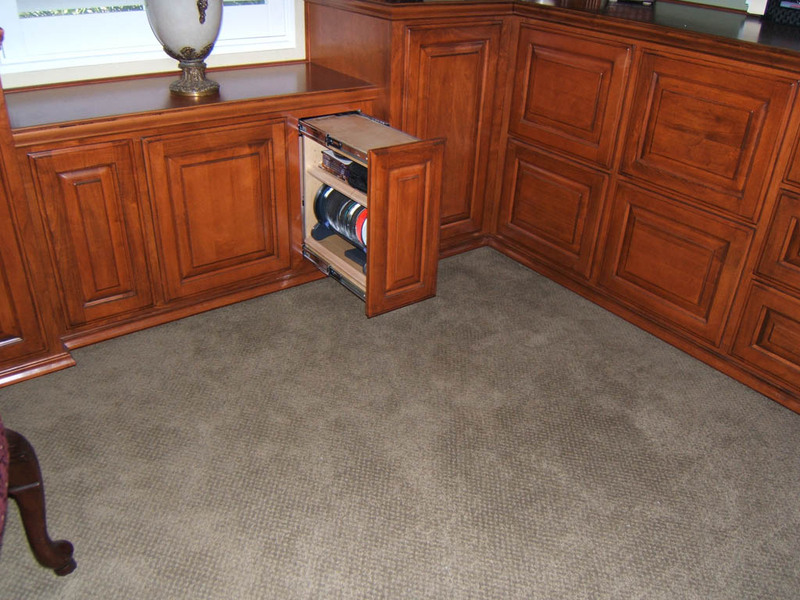 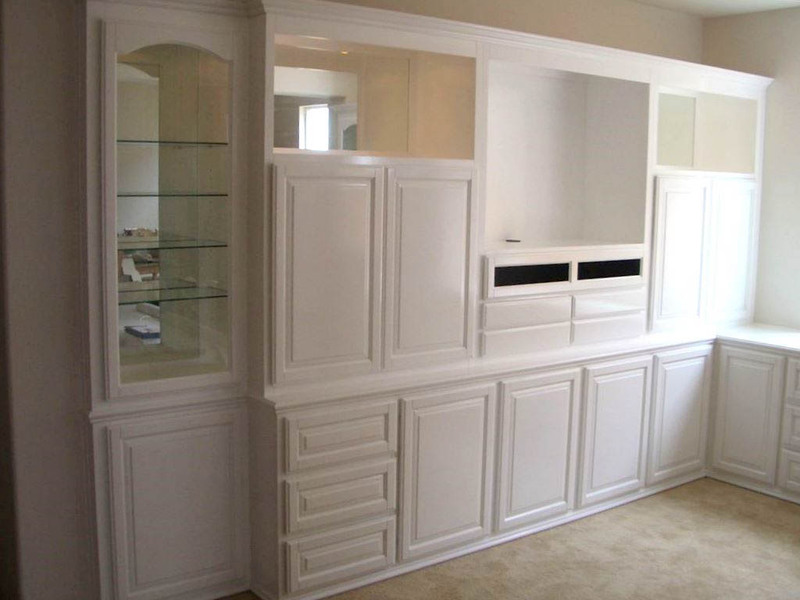 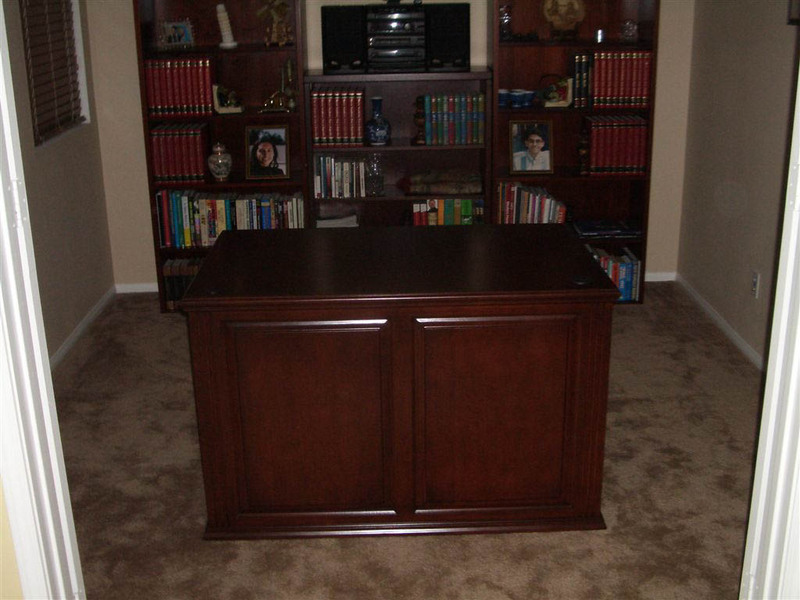 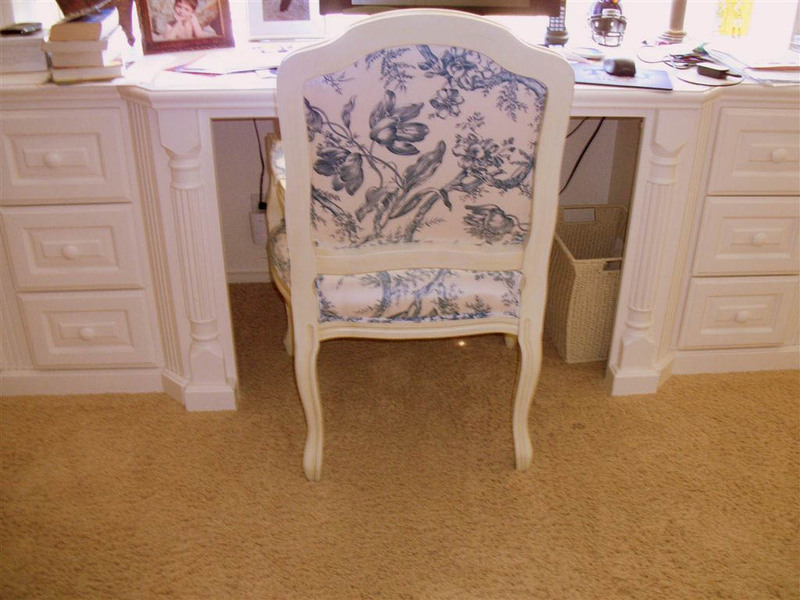 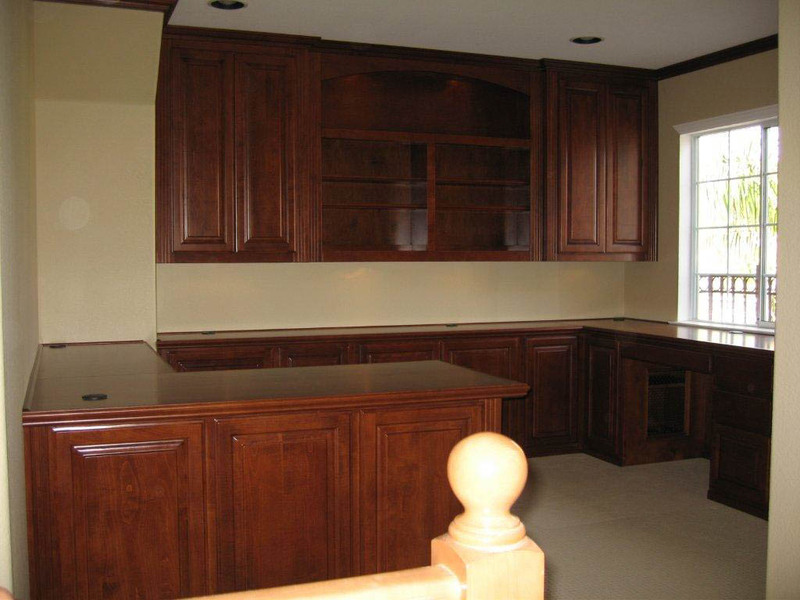 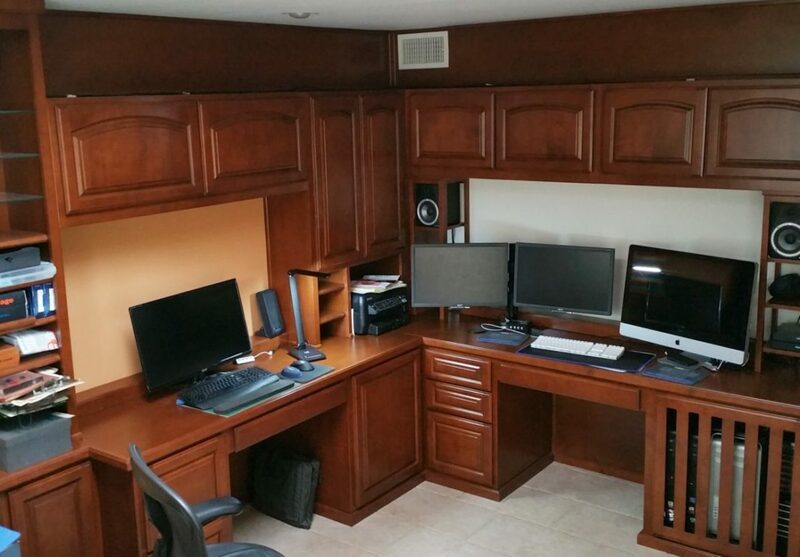 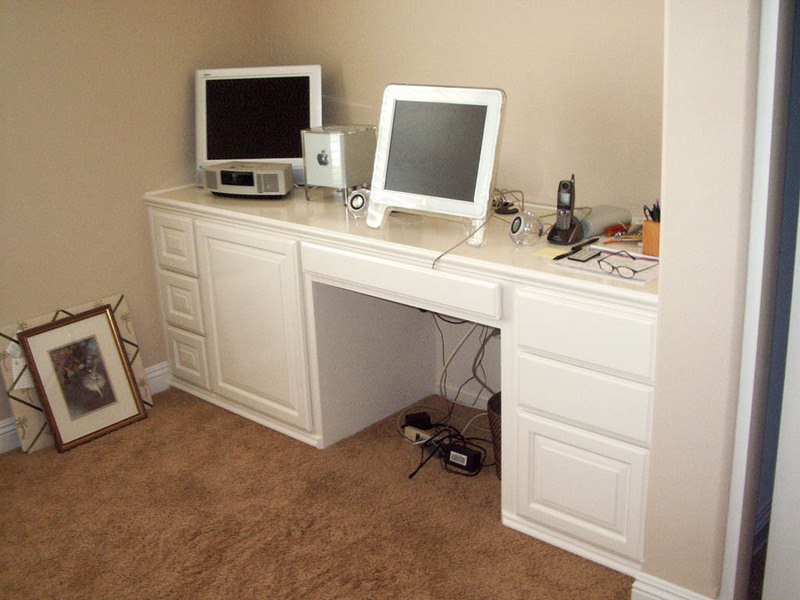 Our custom home office furniture is designed to fit you. 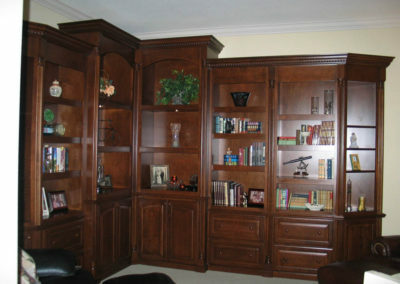 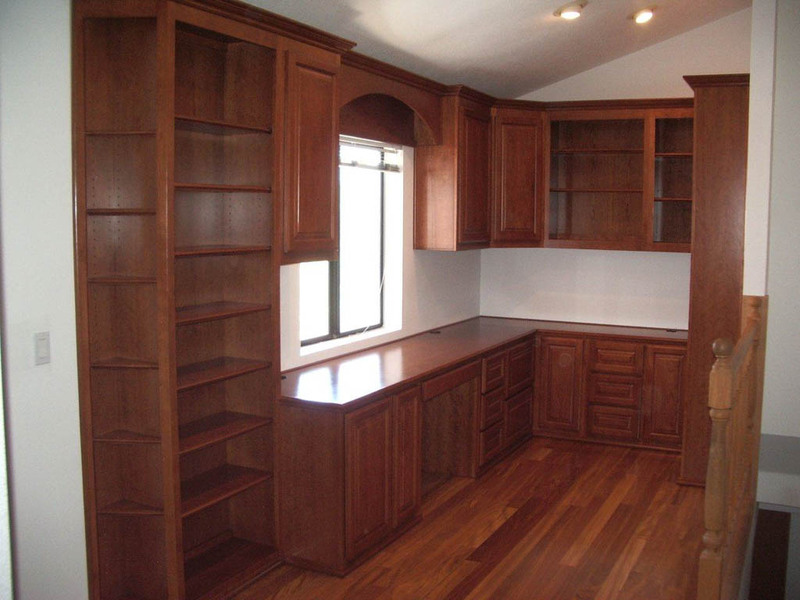 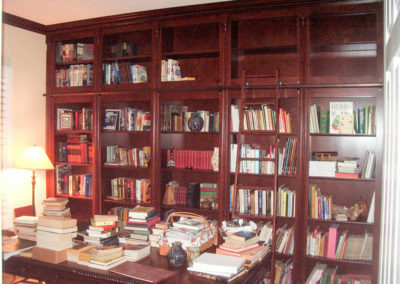 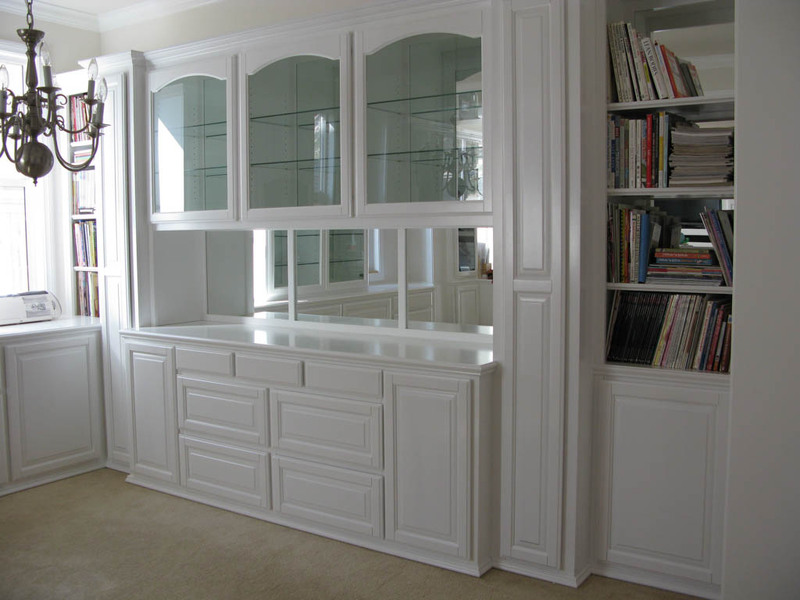 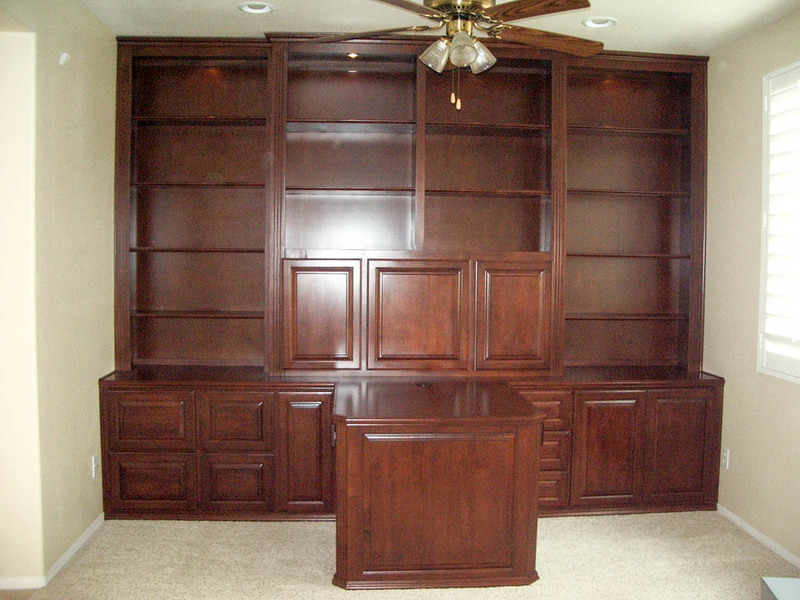 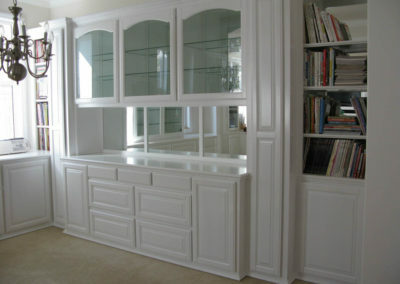 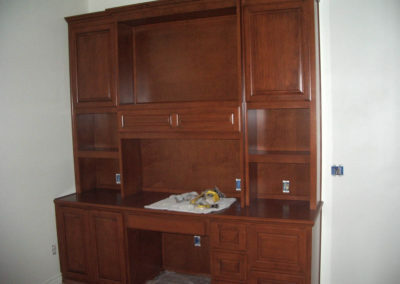 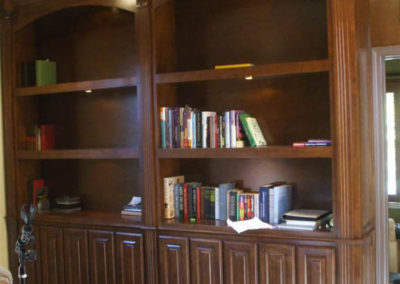 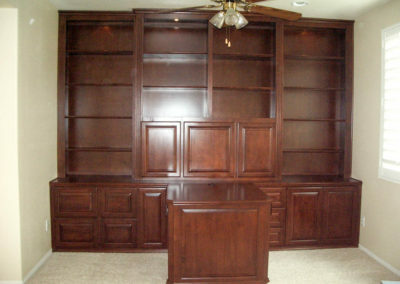 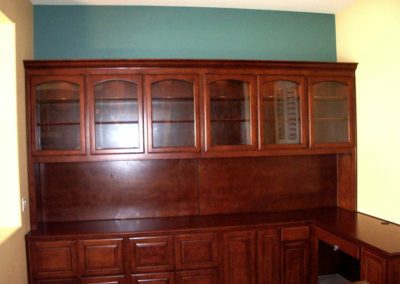 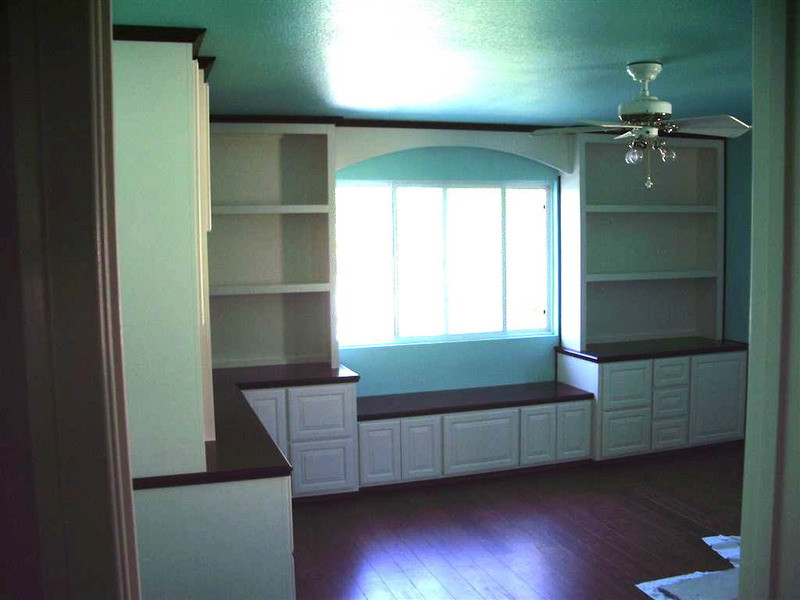 If you need a bank of bookcases or file cabinets, it’s easy for us to make that happen. 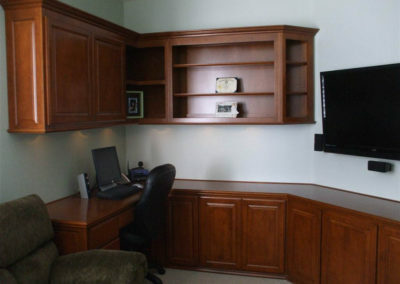 As long as you have the wall space, we’ve got the design to make your home office the most productive ever. 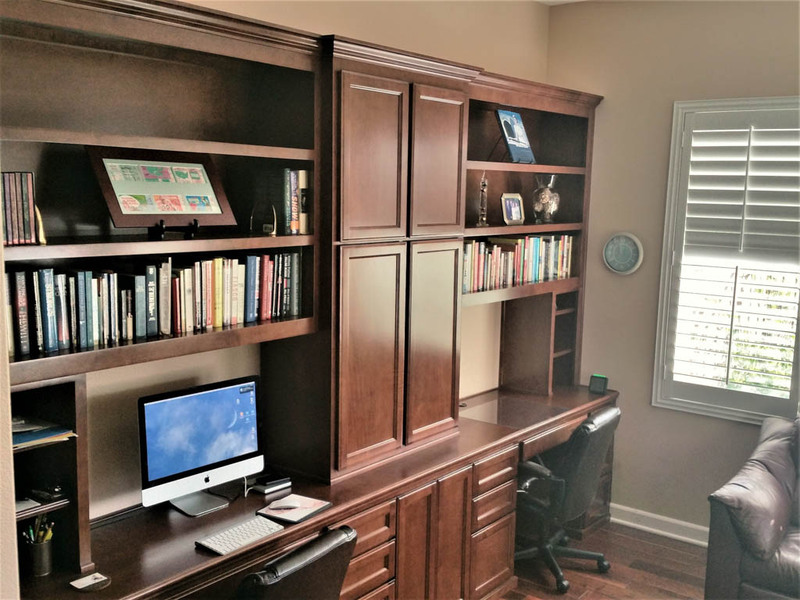 What makes our home office furniture so special? 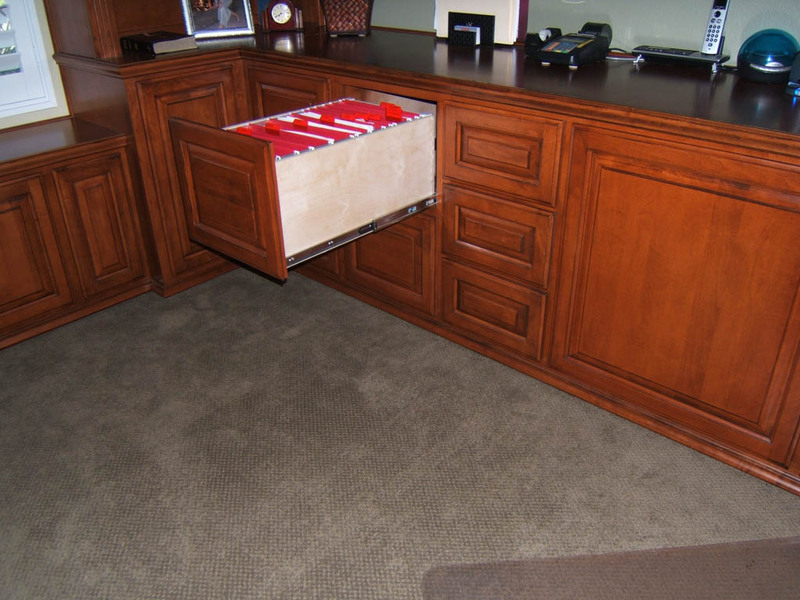 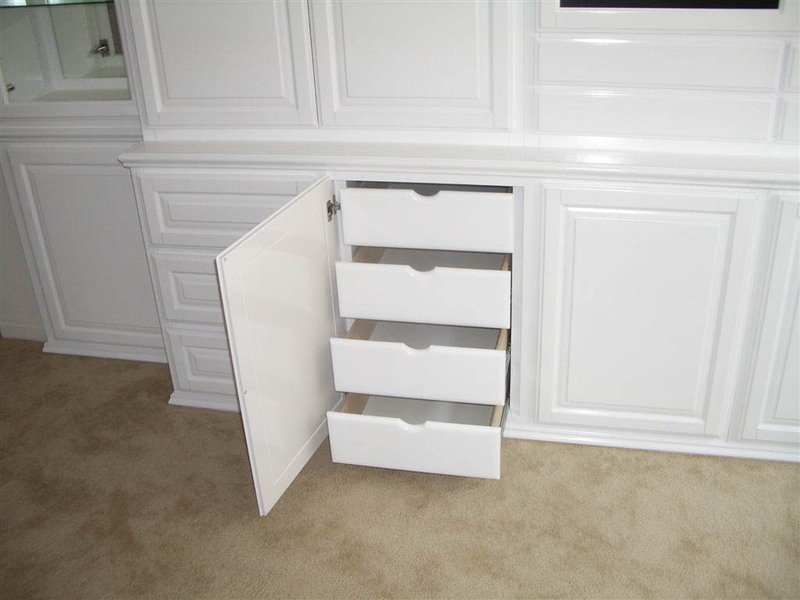 Get access to your entire drawer, even those in the very back of a full file cabinet. 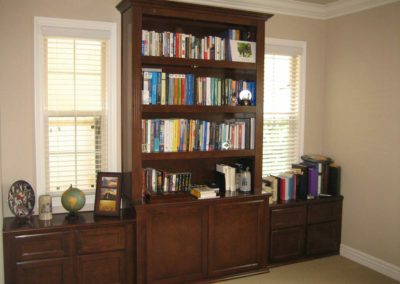 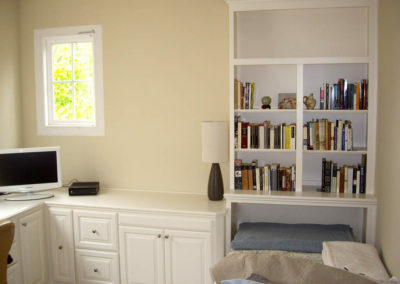 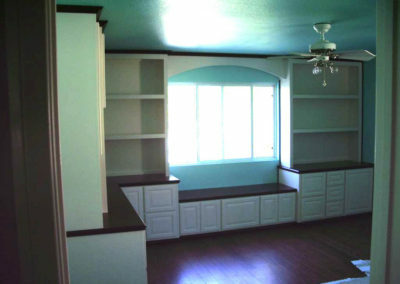 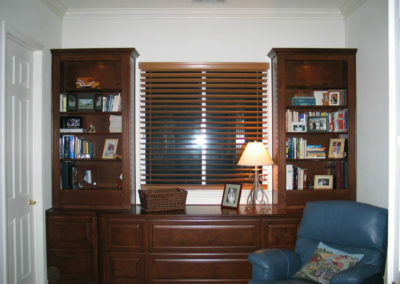 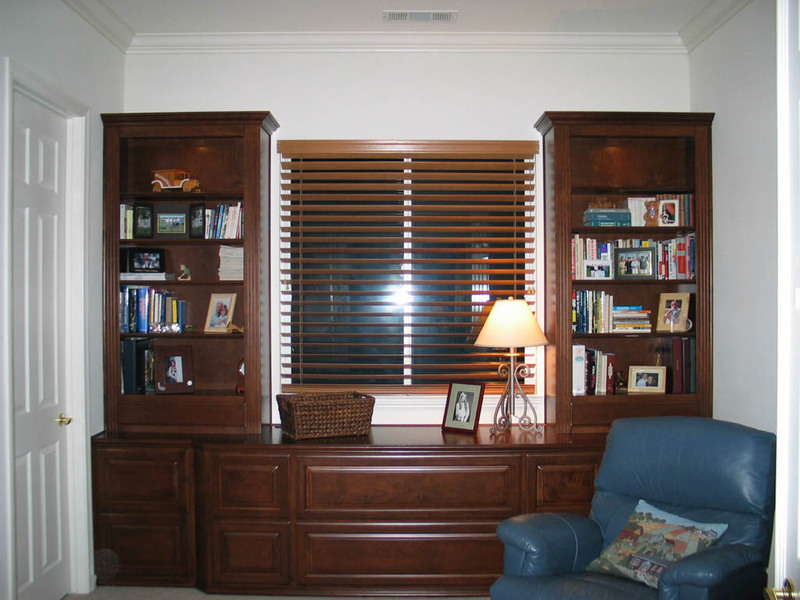 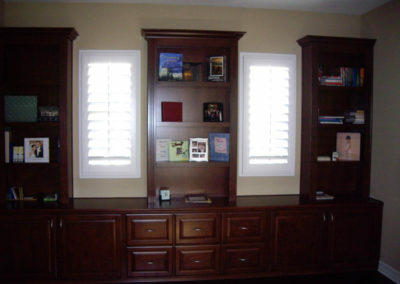 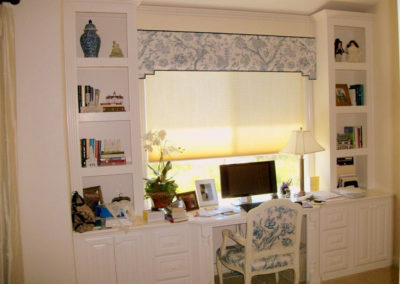 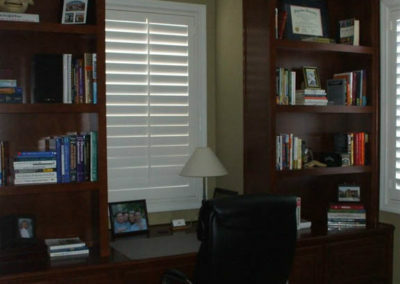 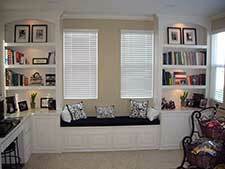 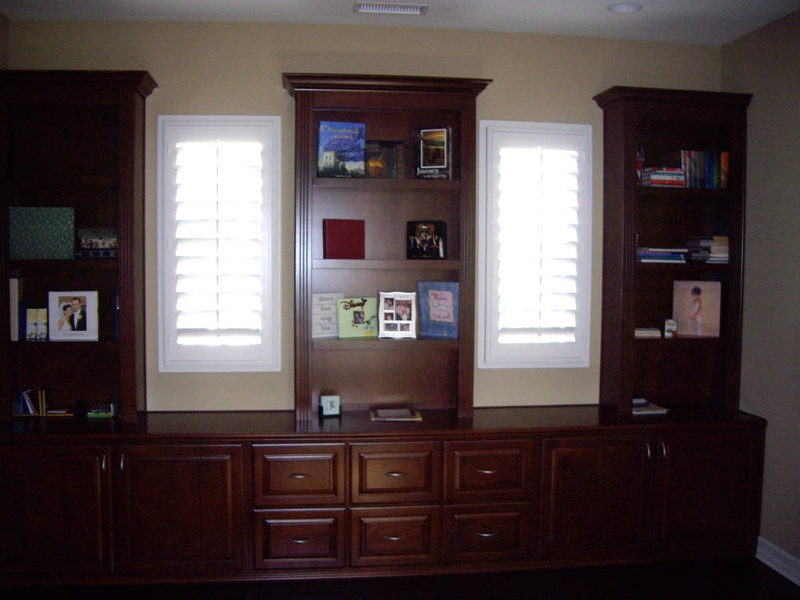 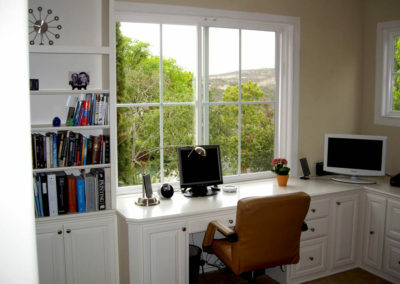 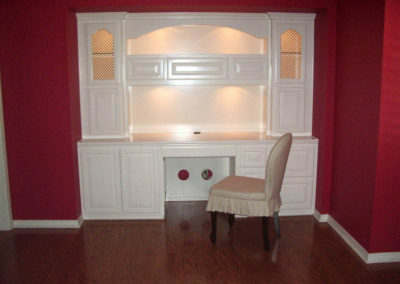 Matching bookcases are a beautiful addition to this home office that also includes a window seat. 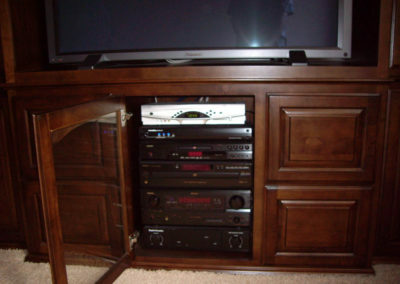 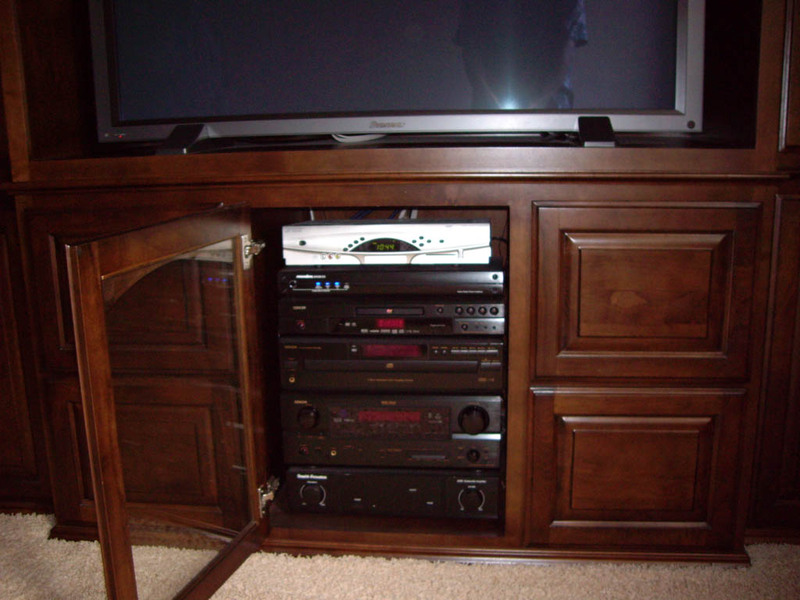 Hide your computer tower and printer in a cabinet and put it on a pull out shelf for easy access to cables in the back. 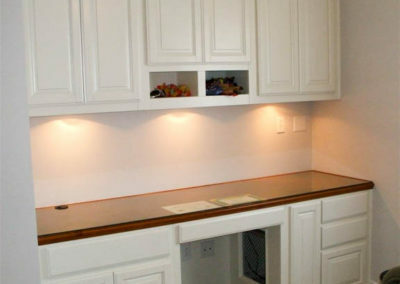 Add whatever extras you need. 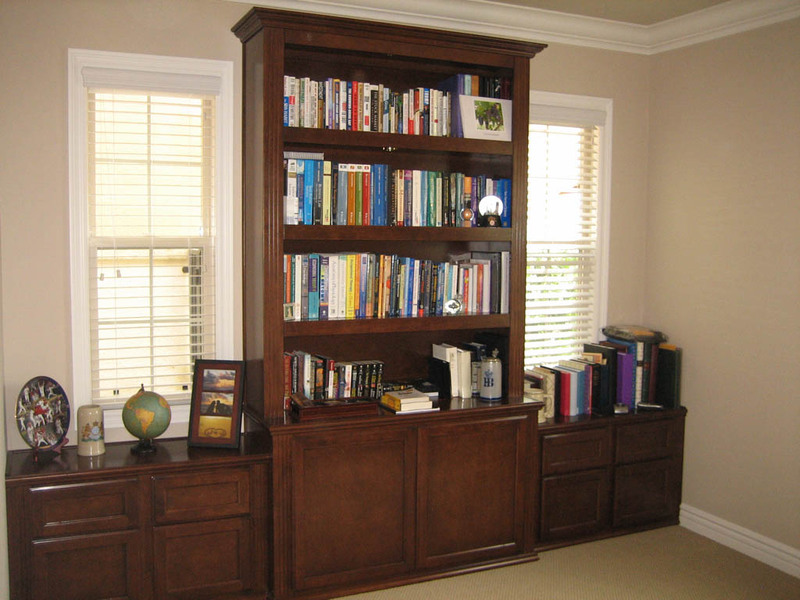 We do many wall unit and office combos. 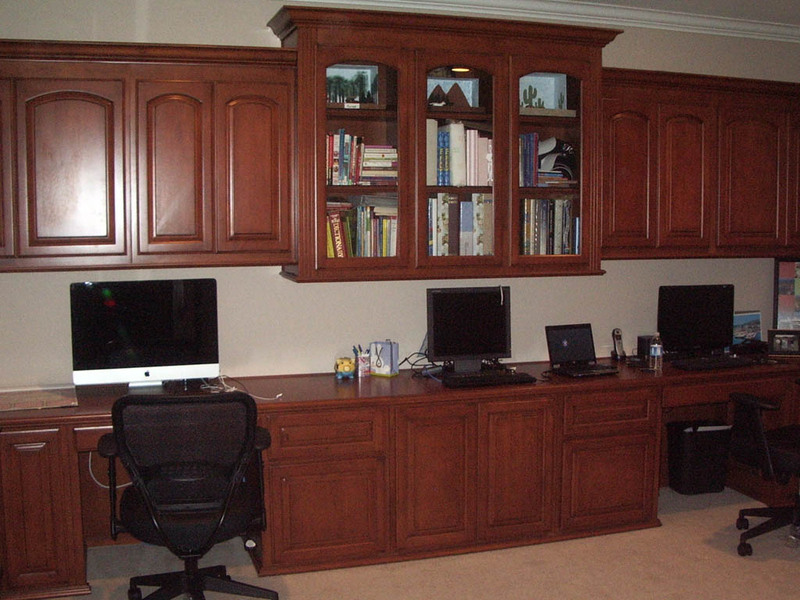 We’ve done a lot of home office cabinets over the years. 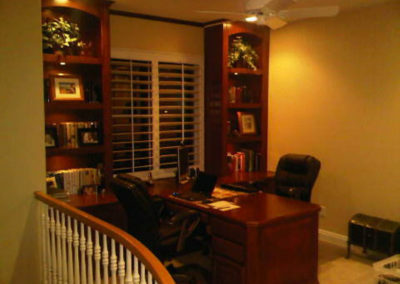 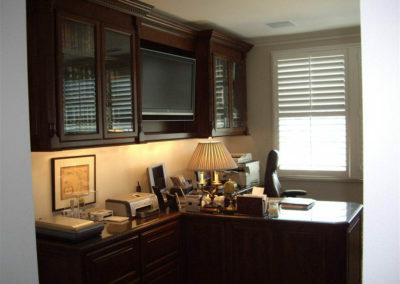 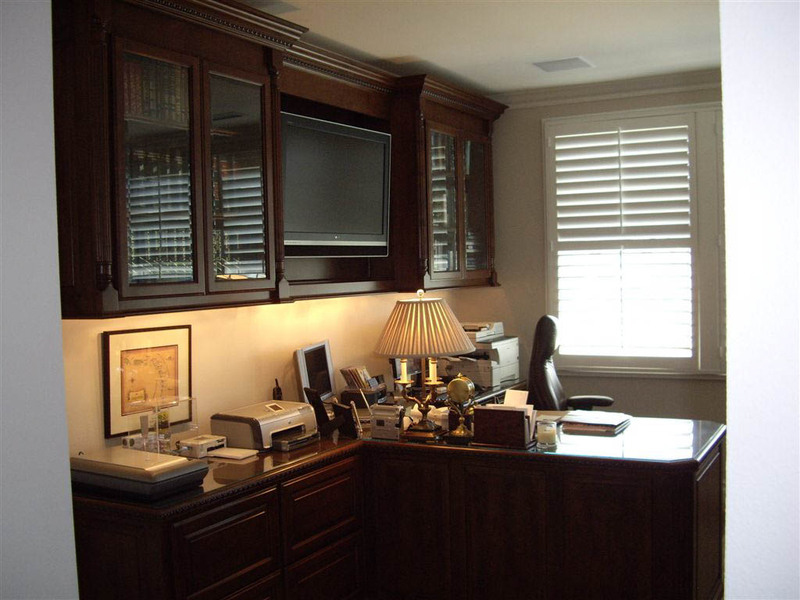 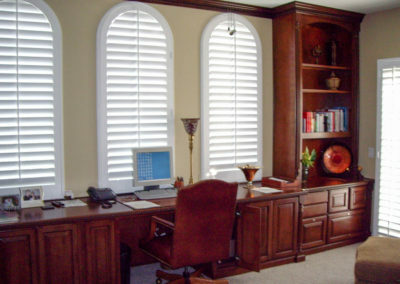 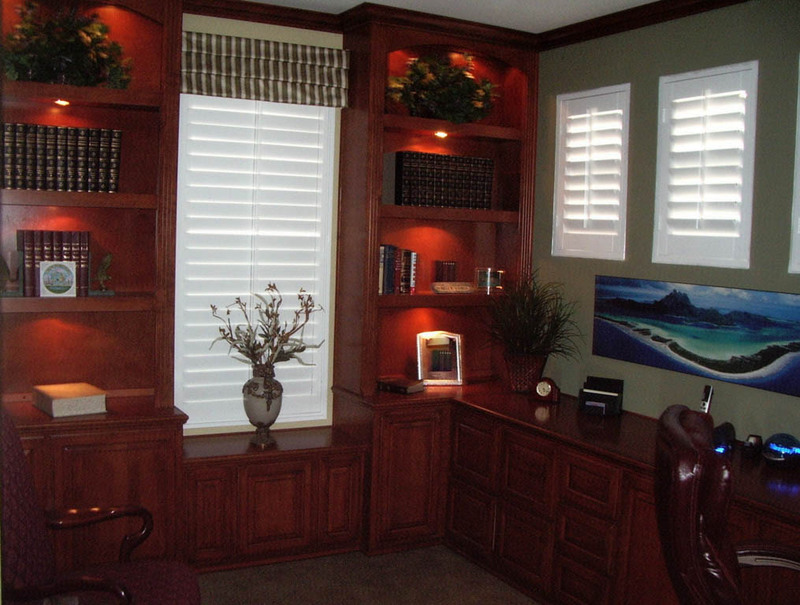 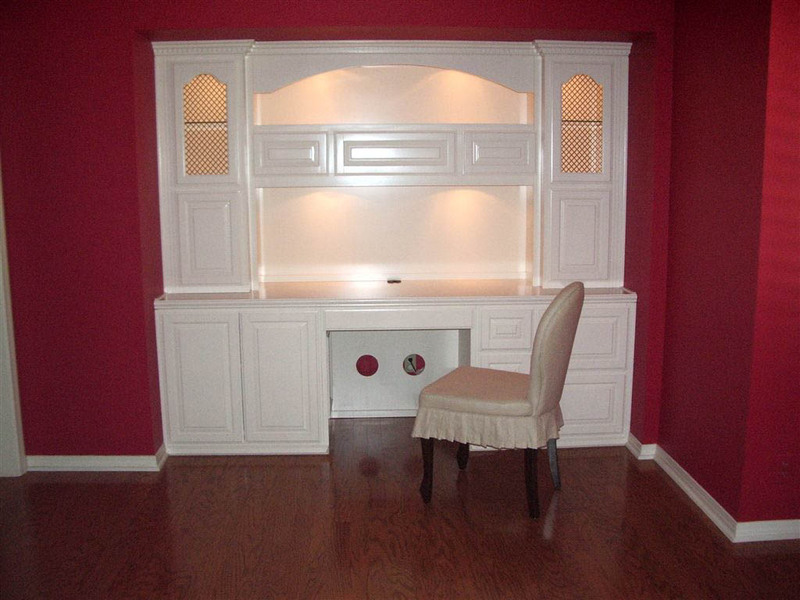 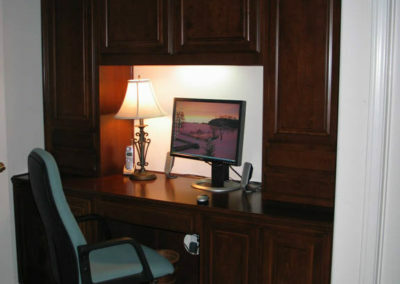 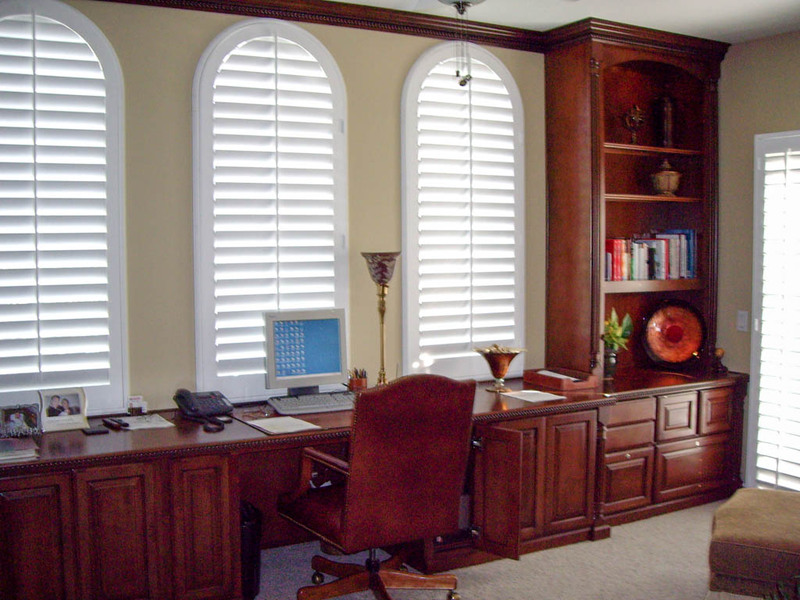 Check out some of our previous designs and get ideas for your own home office. 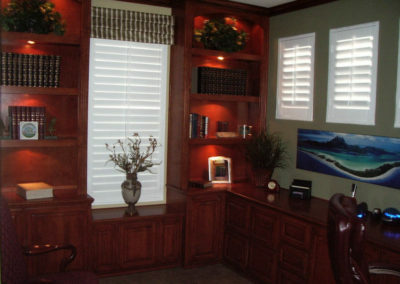 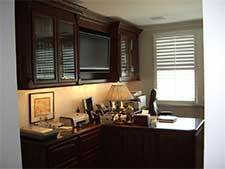 Home Builder office replication. 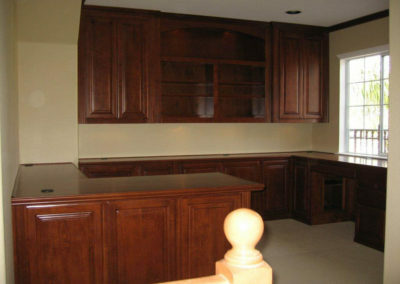 1/2 the Home Builders cost and completely custom. 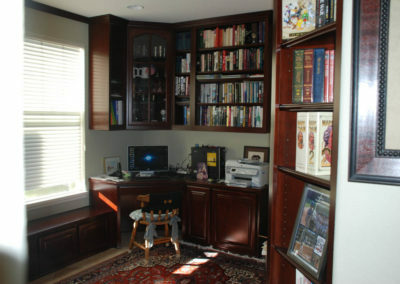 And yes, the “C” in C&L designed his home.